Fossil is having a great sale on their iconic watches. 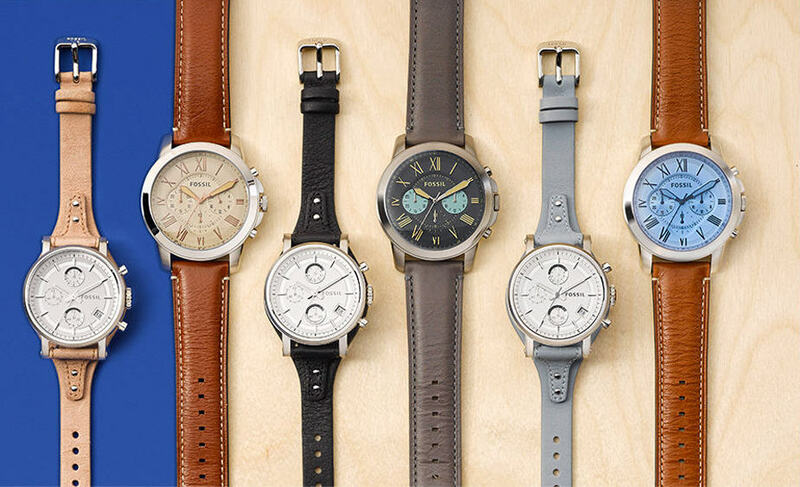 Shop now and get select Fossil watches for only $95 . Up to $40 in savings on select styles, while supplies last. Offer valid through 05/30/16.